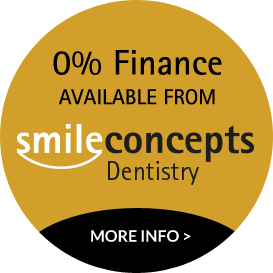 During your initial consultation your dentist will decide if you are suitable for the treatment. Your clear aligners are custom made for your teeth and mouth using clear medical grade plastic. You will wear each set of aligners for two weeks during which time the teeth will move little by little, week by week towards the projected final position.The time that it will take to complete treatment varies from person to person and depends upon the complexity of the straightening needed. This is something that will be discussed with you in detail by your Invisalign dentist. If you want straighter, whiter teeth contact our reception team to book your free Invisalign consultation today.